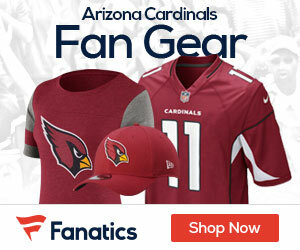 This Sunday, the Seattle Seahawks will square off against the Arizona Cardinals at University of Phoenix Stadium. Which team has the advantage in this matchup? NFL.com’s Pat Kirwan joins Jason Horowitz as they take a look at this upcoming game.